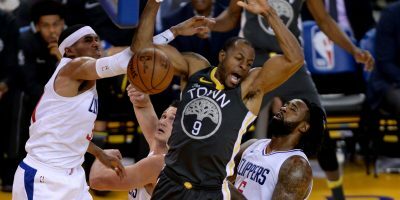 The Warriors spent much of Monday night shooting at or under the 40-percent mark, drooping to a 64-47 first-half deficit. 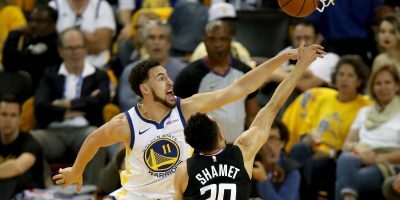 But the one-two scoring punch of Kevin Durant and Klay Thompson found what Golden State had been missing, combining for 48 second-half points, to the Orlando’s 46, leading the Warriors (15-7) to a 116-110 victory over the Magic (10-11). 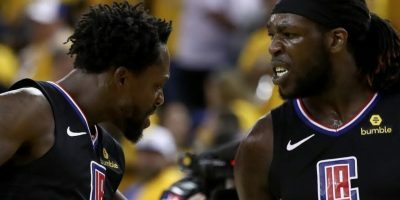 This story has been updated with quotes and post-game material from the Warriors’ locker room at Oracle Arena. Following a Thompson triple to open the night’s scoring, Golden State came up empty on nine of their next 11 shots, digging themselves an early nine-point hole. Such was the way of the Warriors for the majority of the night; shooting rhythm was hard to come by. When Thompson and company were able to put together rallies, they came compliments of harassing defense and coinciding transition offense. 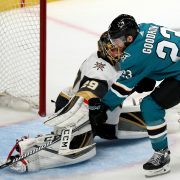 Golden State ascended from the early hole, holding the Magic scoreless for nearly two minutes late in the first while outscoring them 7-0. Finally, the Warriors reclaimed the lead with 1:18 left, when a Shaun Livingston rotation closeout turned an open corner 3 into a Terrence Ross turnover and Damion Lee triple. But Orlando owned 10 of the first 12 points in the second to pull back ahead, eventually heading into halftime up 17. So it went for the Warriors, who were chasing the momentum from the get-go. But riding aggressive defense, they were able to cobble together spurts and keep the Magic from pulling away. Then, Durant and Thompson made the attacking defense pay off. Finally, the shooting that had been so rough all night became silky smooth, and the Oracle crowd, waiting anxiously to erupt, was finally given a reason. Durant nearly matched his game-leading 20 first-half points in just 12 minutes, posting 16 on 5-of-9 shooting in the third. Paced by Durant, the Warriors closed the third quarter on a 14-4 run closing a gap that topped out at 18 to four. 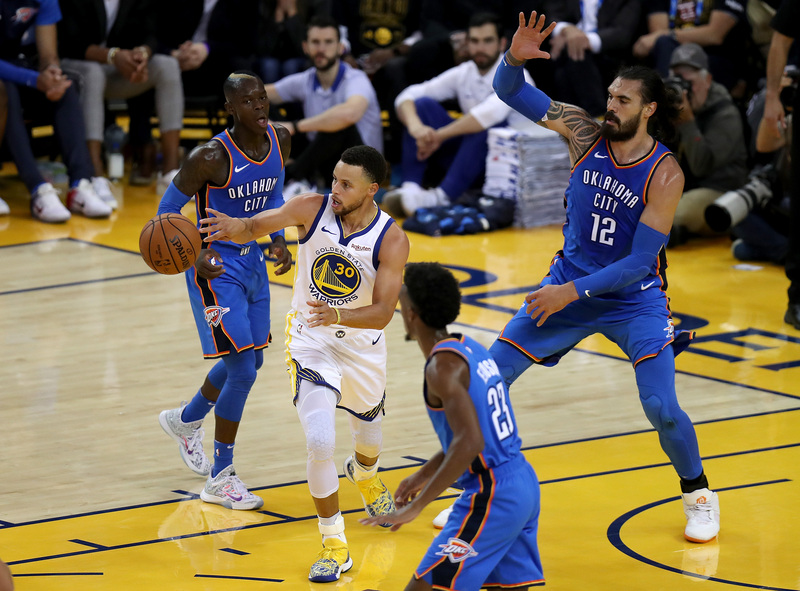 All told, the Warriors made seven more shots in the second half (24) than they did in the first (17) on the same number of attempts (42), boosting a first-half shooting percentage of 40.5 to 48.8 for the night. In sticking with the theme of their success throughout the night, though, it was the defensive effort, particularly from Kevon Looney on Nikola Vucevic, who had to work hard to post seven of his Orlando-high 30 in the fourth. Looney’s statistical impact was minimal — six points, six rebounds and one steal in 20 minutes — but his ability to stay between the Magic center and the hoop in the fourth guided Golden State 69-46 second half. The Warriors get two days off before returning to the court in Canada for a matchup with Kawhi Leonard, Kyle Lowry and the Eastern Conference-leading Raptors (17-4) to open a five-game Eastern Conference trip. Golden State does expect to have Stephen Curry, who has not played since Nov. 8, available Thursday, though. Along with Curry, who is a “full-go” for Tuesday practice, the Warriors are hopeful that Draymond Green (toe), who has not played since Nov. 15, will return to action at some point during the road trip, though Thursday, Steve Kerr said, is unlikely. 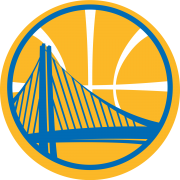 … Monday’s victory was the 11th in a row for the Warriors over the Magic, the second-longest streak against any one opponent for Golden State (Phoenix Suns, 16). … Kevin Durant, who scored 49 Monday night and 44 Saturday against the Kings, has now scored 125 points in his last three games, including 40-plus in consecutive contests for the third time in his career. 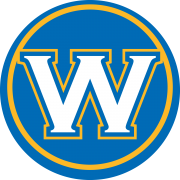 … With their victory, the Warriors set a new season high, overcoming an 18-point deficit to win. 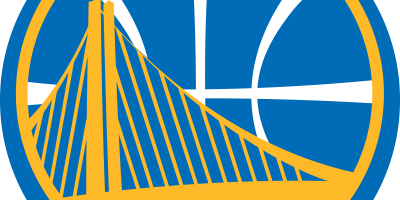 Their previous high was 16 on Oct. 19 against the Jazz in Utah.